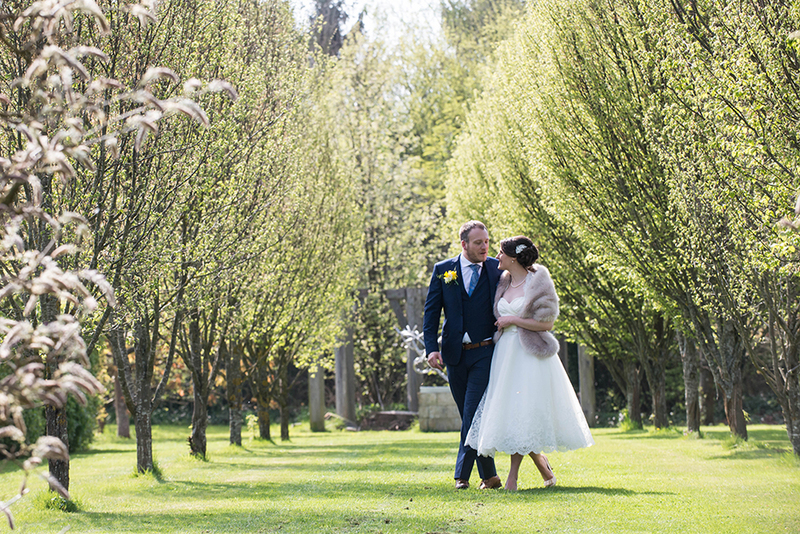 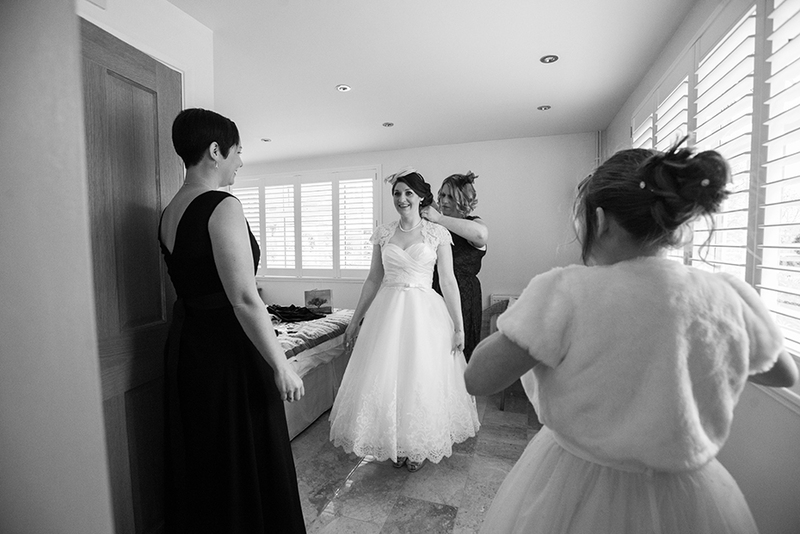 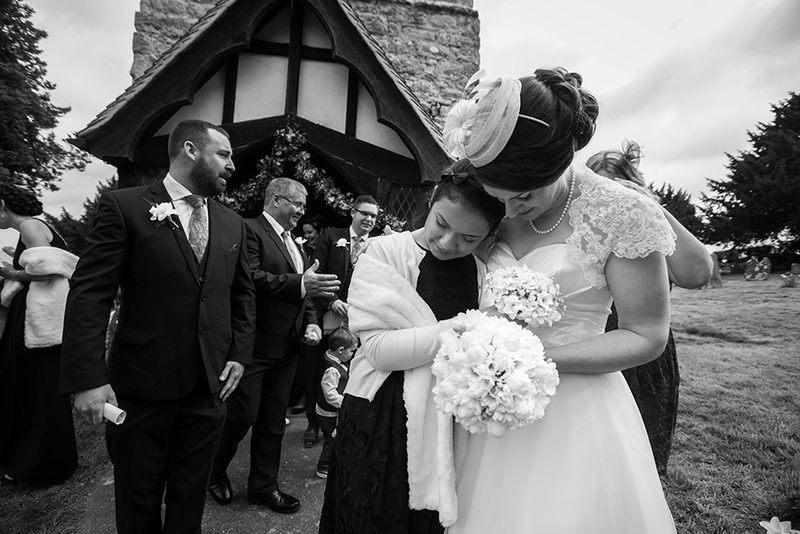 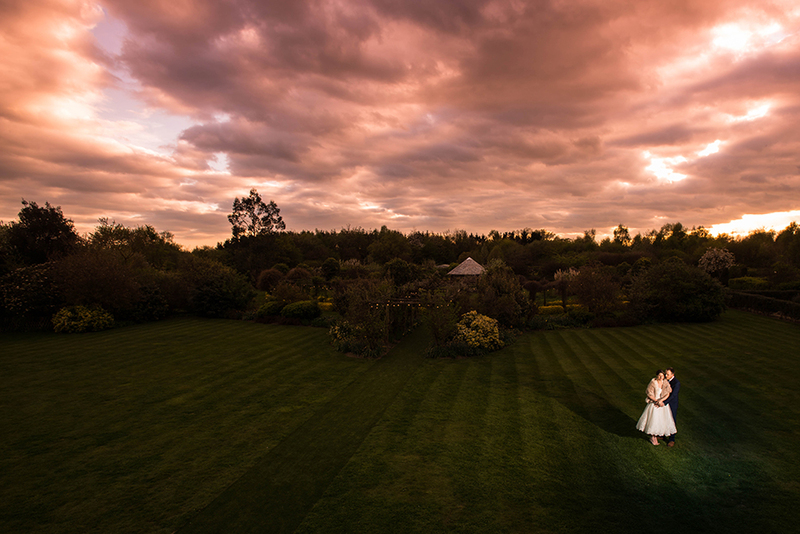 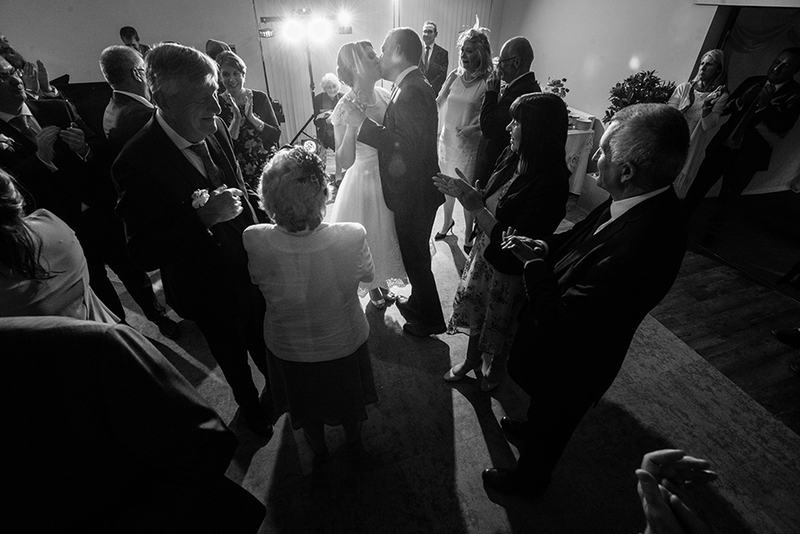 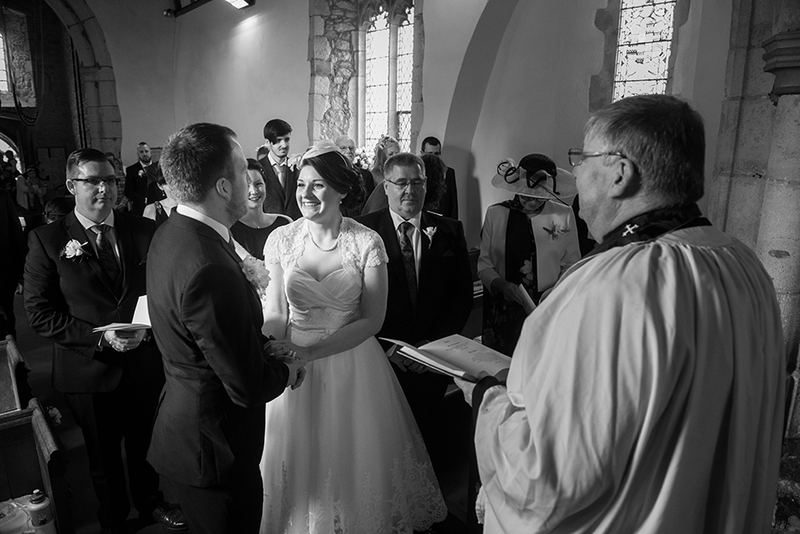 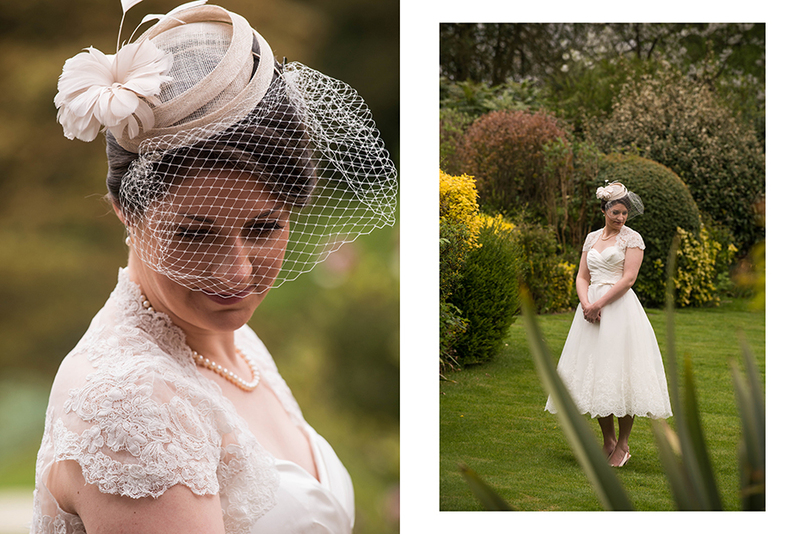 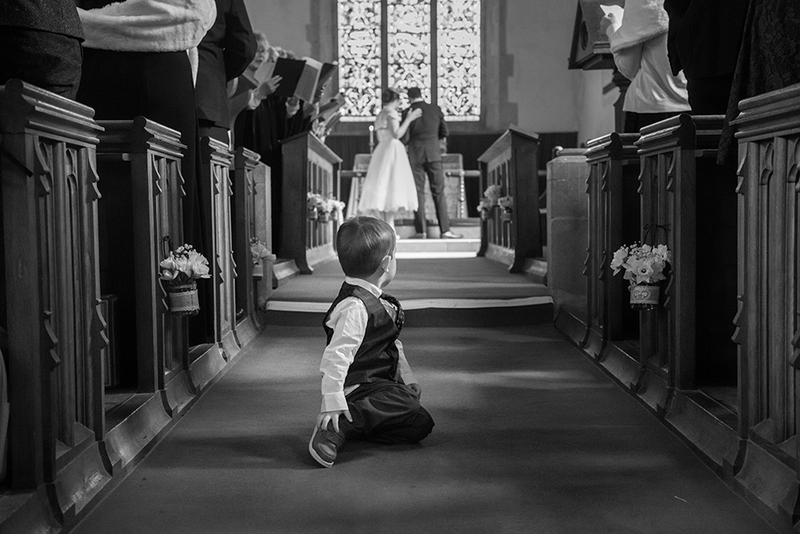 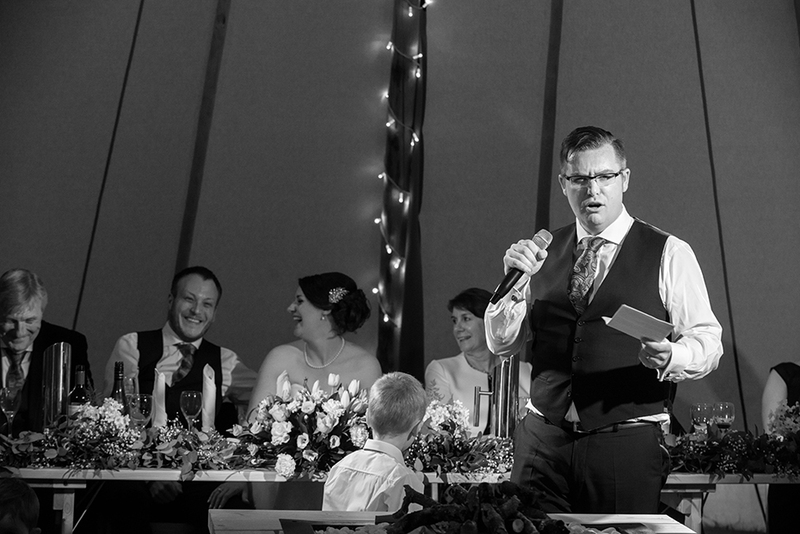 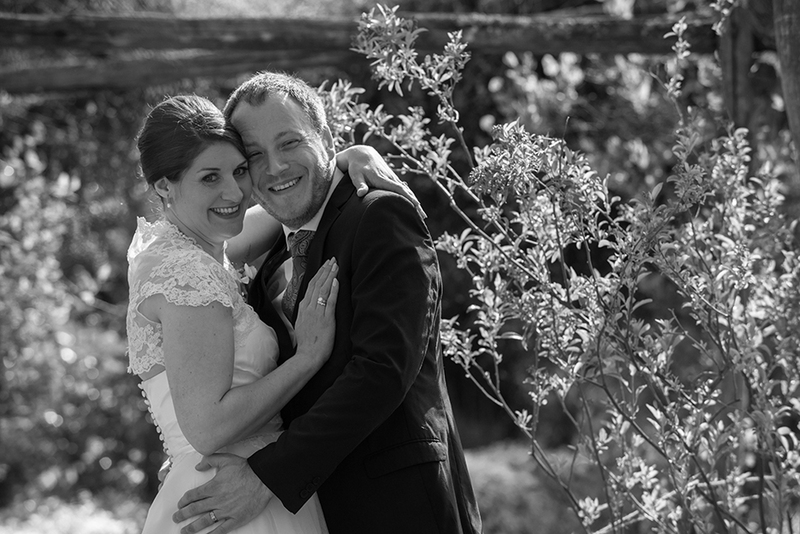 Wedding photography at the Gardens Yalding Kent is a absolute delight at any time of the year. 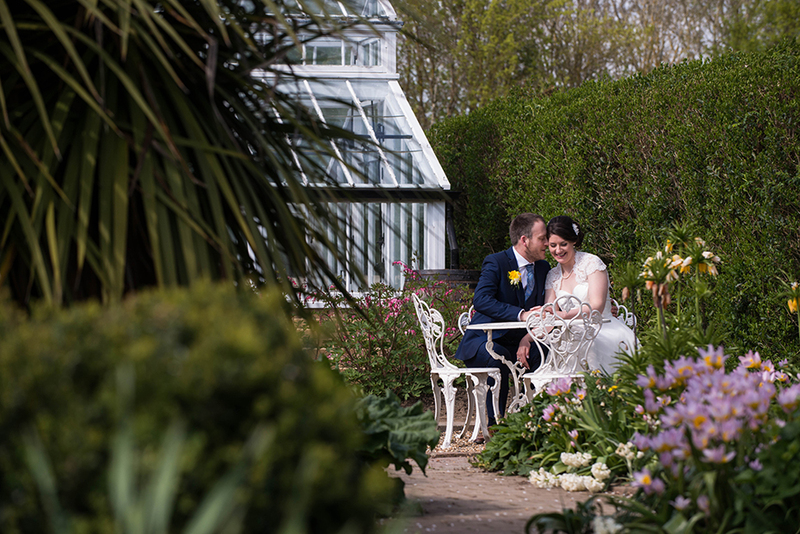 Set in 12 acres of magnificent and historic gardens located in the beautiful Kent countryside, The Gardens make a perfect all year round, private venue for an unforgettable and exclusive wedding celebration. 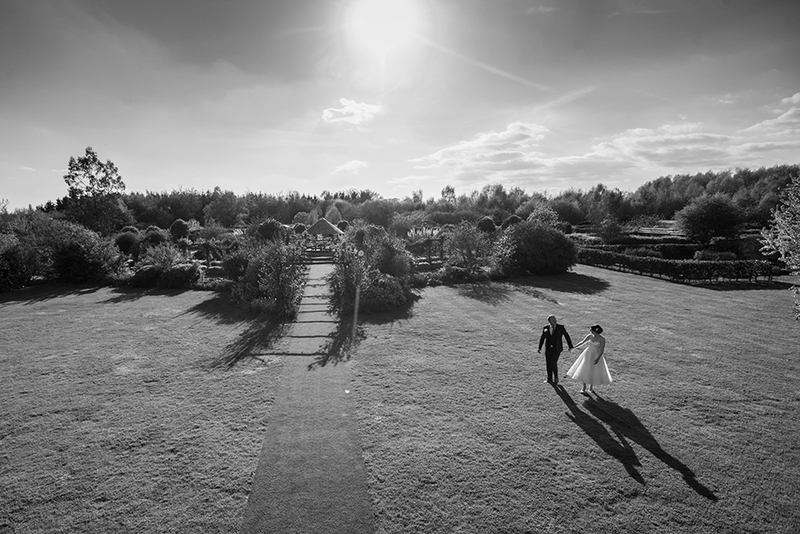 With such diverse and beautiful grounds, along with a beautifully restored barn and unique tipis, The Gardens really is a blank canvas to tailor make a wedding day of your dreams and make it your very own.